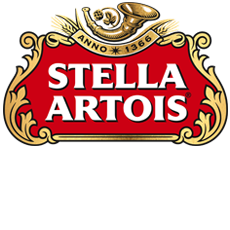 Stella Artois is a pilsner beer that was first introduced in 1926 as a festive beer - Stella refers to the christmas star. It proved so immensely popular though that production continued all year round and has not ceased since. 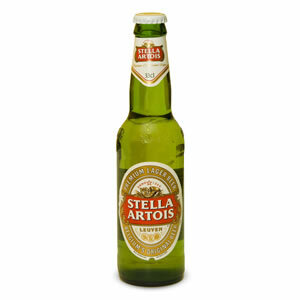 Stella Artois is one of the most popular beers in the UK and will be apprecaited at any work gathering. Get your Stella Artois from Zepbrook tomorrow: order before 5pm if you're in London (or the M25 area). Do you need bottled beers that are not currently listed on our website? Contact us - we can source and deliver many other products for a competitive price. Call us now on 020 8752 0110 or enquire online. A golden pilsner lager with the distinctive taste of Saaz hops. Over six hundred years of brewing experience.